What's the most underrated BMW? Home / Models / 3-Series / What’s the most underrated BMW? What’s the most underrated BMW? BMW is a brand that has a ton of history and a massive catalog of classic cars. It’s a catalog that features several cars that are beloved by fans and revered among almost all car enthusiasts. However, it’s also a brand with tons of great cars that sort of fly under the radar, cars that are underrated. Which, though, is the most underrated? There are some great contenders for the most underrated BMW of all time. So we’re going to list a couple of great cars that fly a bit under the radar of most enthusiasts and then you list the cars that you think deserve more love. This is easily one of the best driving M cars that often gets forgotten by enthusiasts. BMW didn’t sell a ton of Z4 M Coupes, so it’s both rare and unknown to the average enthusiast. However, it’s an incredible car. With the engine from an E46 M3, a six-speed manual and a tight, rear-wheel drive chassis, the Z4 M Coupe is an awesome little car to drive. It also looks great and has one of the more unique interiors of any BMW. 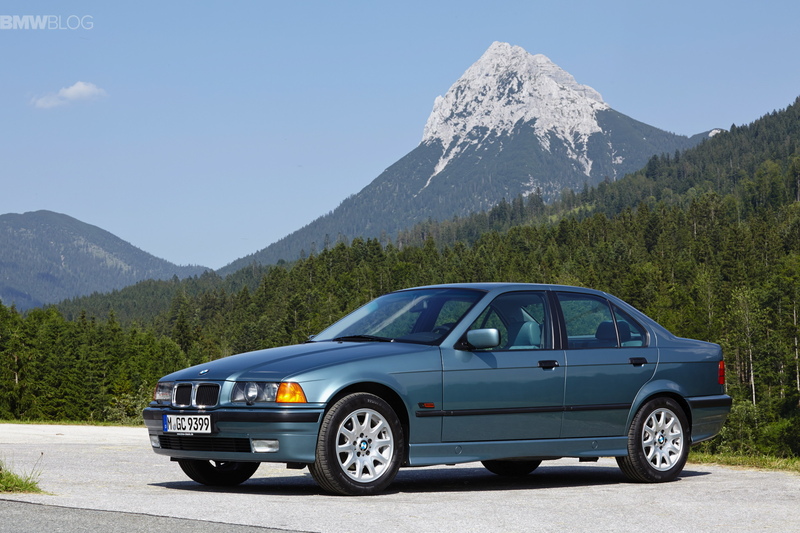 Maybe this one is just me, as it’s the only BMW I’ve owned and I loved it dearly, but the non-M E36 3 Series is a great car. It has the misfortune of being the followup to the legendary E30 3 Series but it’s actually a fantastic car. It’s small, relatively lightweight, simple and fun to drive. It’s also good looking and pretty cheap. Decent examples can be had for less than $5,000 and that buys you a genuinely fun little sports car. Right now, the BMW X5 is one of BMW’s best selling cars. In fact, I think I see about ten a day. There are tons of them on the road. New, old, whatever. Customers love the X5. And for good reason. Each generation has been good looking, comfortable, luxurious, practical and nice to drive. 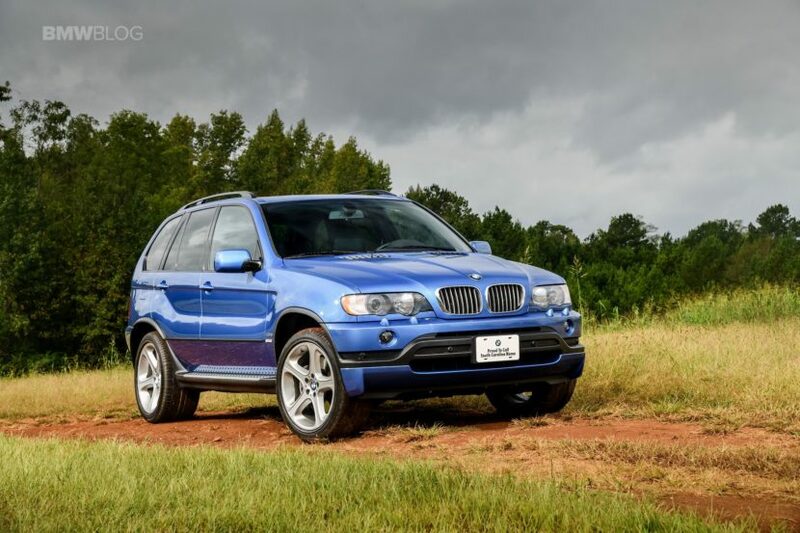 It wasn’t always loved by enthusiasts but the first-generation of X5 might have been the best. It’s still a handsome car, has a great looking interior and it drives really well. It’s a genuinely enjoyable SUV to drive and it’s relatively cheap nowadays. I know there are plenty more, and likely even better choices, than the cars I listed. However, it’s fun to hear the thoughts of other BMW enthusiasts; the cars that they’ve owned, the cars that have a special place in their hearts. So tell us the BMW that you think is underrated.